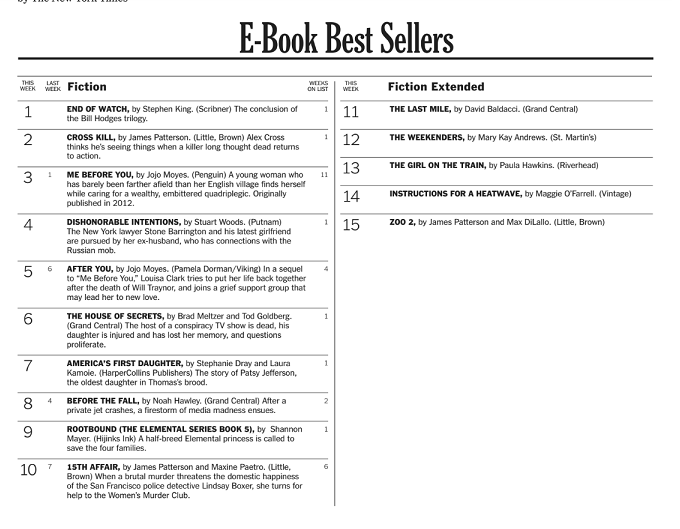 Jun15 Comments Off on America’s First Daughter is a New York Times Bestseller! 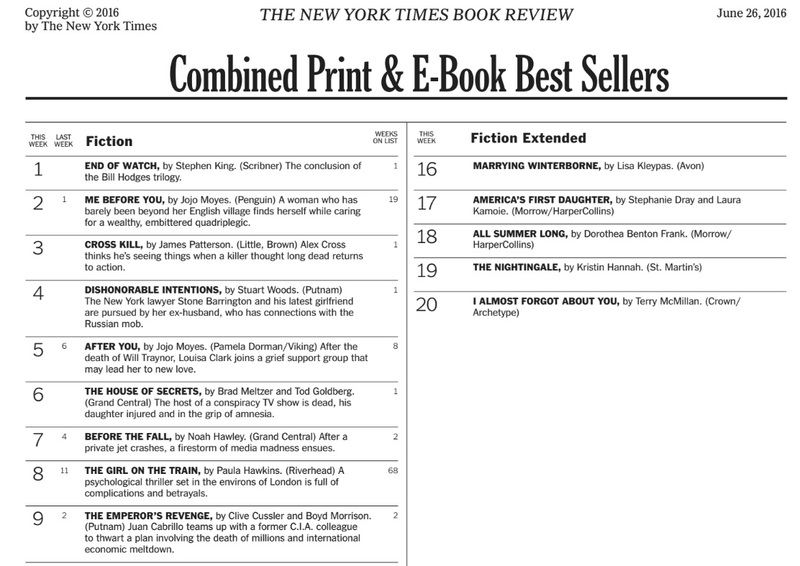 America’s First Daughter is a New York Times Bestseller! 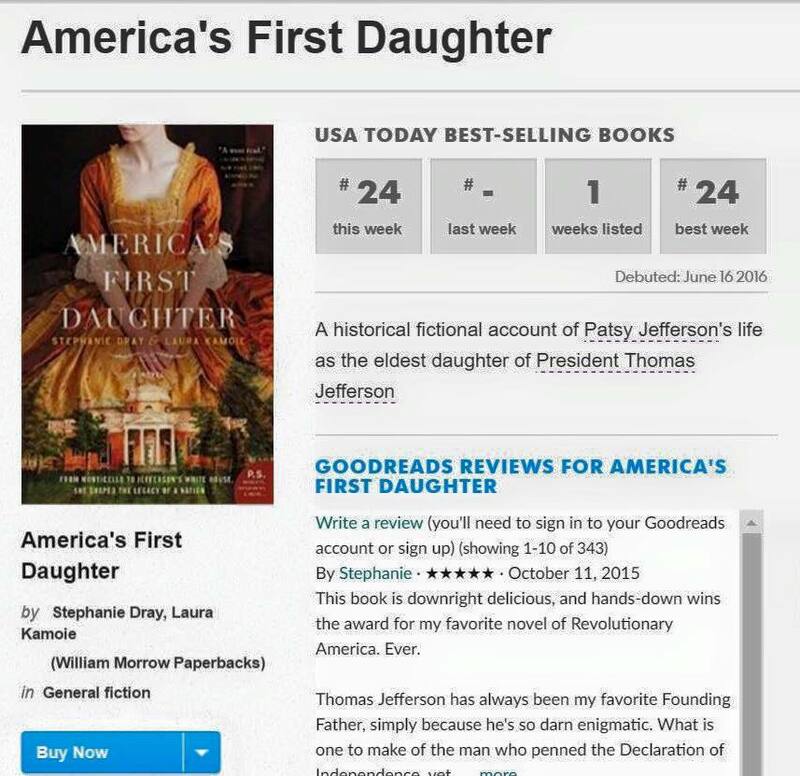 We are beyond thrilled and grateful to share that America’s First Daughter hit the New York Times and USA Today bestseller lists today! You made this happen for us and THANK YOU does not begin to express the depth of our gratitude. We appreciate your support for us and this book so much!